Feeling good about the way you look isn’t about being vain. It’s about being more confident about yourself and knowing you’re ready to face the world, no matter what the future brings. Having an amazing smile is one of the best ways to improve how you look and how you feel, and with veneers from Chelsea Dental Aesthetics, you can get that great-looking smile in just one or two office visits. Made of durable porcelain that’s tinted and shaped to match your other teeth, dental veneers are applied to the surfaces of your teeth so when you smile, all anyone sees are beautiful, healthy-looking teeth. Plus, because today’s state-of-the-art veneers so thin and durable, they’re completely comfortable and easy to maintain. Veneers don’t just make one or two teeth look better. They can help you achieve an ideal balance among all your teeth so your smile looks balanced, healthy, and dazzling. 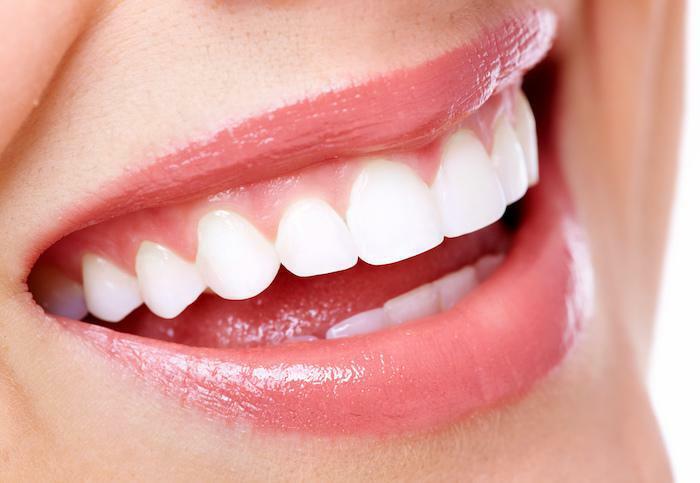 Veneers are extremely thin, about as thin as a contact lens. But even so, if they were applied directly to your tooth surface, they’d still “stick out” above your neighboring teeth. So before your veneer is applied, Dr. Blaustein will need to shave off a very small amount of your natural tooth material to make room for the veneer. Preparing your tooth in this manner allows the veneer to rest “level” with the other tooth surfaces so it feels comfortable and looks completely natural. Once your tooth is shaped and trimmed, he’ll make an impression of your tooth which will act as a mold for the finished veneer. Next, he’ll match the tooth shade, taking care to ensure the porcelain used to make your veneer blends perfectly with your other teeth. Since porcelain veneers cannot be whitened, some patients decide to have their teeth whitened first so their new veneer matches their teeth when they look their whitest and brightest. This step also ensures that if you have your teeth whitened in the future, the veneer will continue to match. Finally, Dr. Blaustein creates your new veneer using very durable porcelain, shaping it and trimming for a perfect fit. Once it’s finished, he’ll adhere it to your tooth surface using a very strong bonding agent, then gently buff the surface and edges so it’s comfortable and beautiful. Because the porcelain material is so strong, you can expect your veneers to last for 10 to 20 years or even longer with proper care. As for maintaining your veneers, you can keep them in good shape with regular brushing and flossing and routine checkups. It's also important to avoid biting your nails or other hard objects to prevent chipping the veneer. Having a perfect smile almost never happens “naturally.” Most of us have at least one flaw that’s keeping our smiles from looking their absolute best. With veneers from Chelsea Dental Aesthetics, you don’t have to worry about months of treatments to correct those problems and get the look you want. All it takes is a couple of office visits. If you’d like to learn how veneers can help you start the new year with a more beautiful smile and greater self-confidence, book an appointment online today.